As far as sports movies go, there are few that can stand alongside Martin Scorsese’s 1980 classic Raging Bull. The semi-fictional story of boxer Jake LaMotta’s personal self-destruction is right up there with Rocky for films that successfully document the reality of a professional athlete while also making a valid, emotionally resonant statement about humanity as a whole. It’s such a quality film that it’s even considered one of Scorsese’s best — and though you probably don’t need to be reminded, this is the man responsible for Goodfellas, Taxi Driver, and instilling in us all a sense that Mick Jagger’s voice offers the perfect soundtrack for gunning down greasy Italian stereotypes. In case you didn’t catch it in the above paragraph, we are of the opinion that Raging Bull is a triumph of cinematic craftsmanship that has no need for a follow-up, and yet Variety reports that Raging Bull II has just entered production. Before the bewildered mockery of this concept, let’s cover the pertinent details. Raging Bull II serves as a “hybrid prequel-sequel” to the original film. It follows both William Forsythe as the older Jake LaMotta, as well as the virtually unknown Mojean Aria as LaMotta’s youthful incarnation. It’s being filmed as a joint production between Sunset Pictures and 982 Media, and is based on a script by Martin Guigui. You almost certainly don’t recognize that name, as Guigui’s IMDB page includes nothing that any of you have ever had any reason to see. Whoa, whoa, whoa. Hold on a second. Bill Bellamy?! As in, “former MTV VJ Bill Bellamy?” We were all set to slam this film as being utterly unnecessary (and, even more bizarrely, not a satire of Scorsese’s movie), but now we’re just filled with a sense of relief. 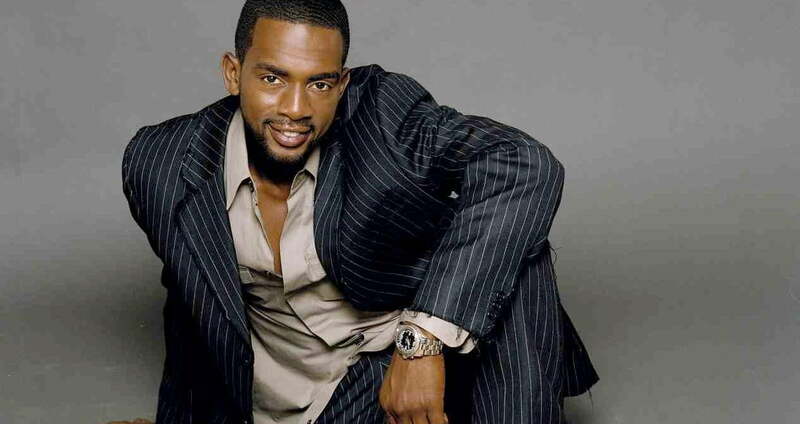 We’d been wondering where Bill Bellamy had gone for years, and it’s nice to see that he wasn’t eaten by bears or hired to DJ a drive time talk show serving the greater Los Angeles area. Don’t get us wrong, Raging Bull II is still a terrible idea, but if the original film lacked any one element it was almost definitely the star of 1997’s seminal treatise on male/female relations, How To Be A Player.